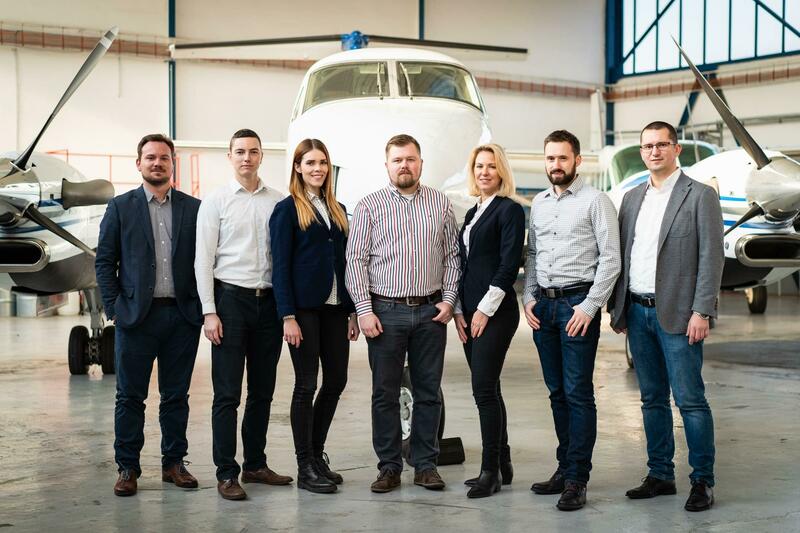 We offer helicopter fully certified for commercial air transportation. This allows you to fly safely and comfortably. Flight planning and landing spot evaluation is in hands of experienced professional helicopter pilots. How about making your golf trip extraordinary? 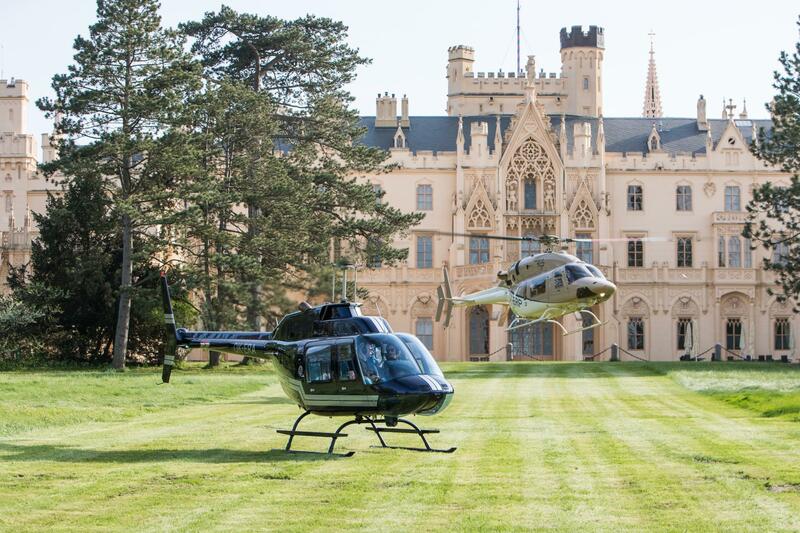 Travel by helicopter, watch the golf course from above, and play the first hole within minutes after landing. 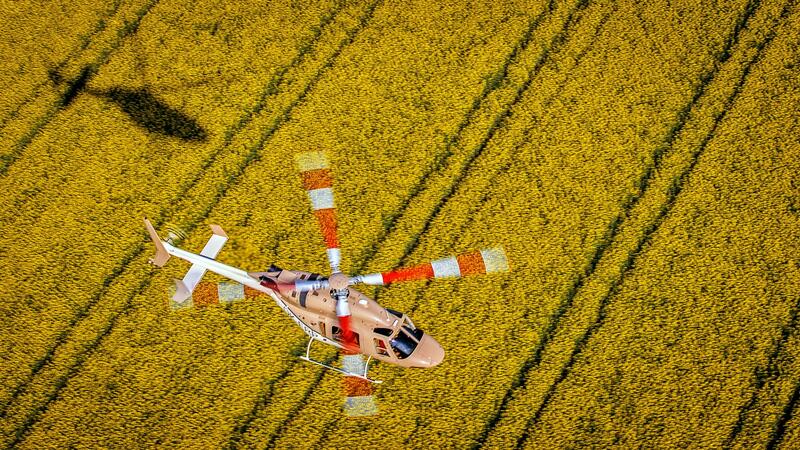 Twin engine helicopters are capable of more complex operations and landings on very limited spots. Along with experienced helicopter pilot, your landing spot selection is very flexible. Usually, this helicopters can land just tens of meters to your destination.